D.C. is considering joining a number of other cities in renaming "Columbus Day" to "indigenous Peoples' Day," but a new poll shows most people would rather see "Columbus Day" stick around. 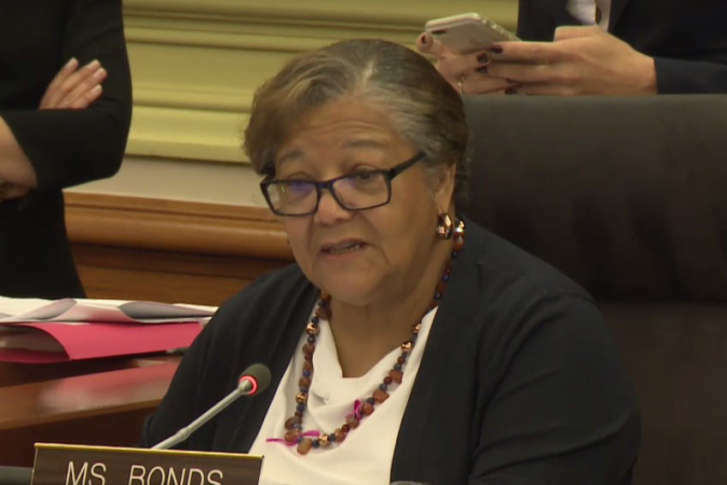 WASHINGTON — The federal holiday of “Columbus Day” would be erased from the books in the District and replaced with “Indigenous Peoples’ Day” under a piece of legislation introduced this week by D.C. Council member Anita Bonds. Bonds said she hoped her Indigenous Peoples’ Day Amendment Act would draw attention to Native Americans rather than Christopher Columbus. A number of cities, including Los Angeles, Denver and Seattle, have holidays that celebrate Native Americans in lieu of Columbus. Columbus Day, a federal holiday since 1937, is recognized on the second Monday in October, marking the anniversary of when Christopher Columbus arrived in the Americas in 1492. Although many have raised concerns about honoring Columbus, one recent poll showed most Americans would rather keep the holiday the way it is. The nationwide poll, released by Marist College and the Knights of Columbus, showed 57 percent of Americans believe that celebrating Columbus Day is a good idea, while 29 percent opposed the holiday. According to that poll, 76 percent believe that Columbus and other historical figures should be judged by the standards of conduct of their own lifetimes, as opposed to modern standards. Just 16 percent disagreed with that. The debate comes at a time when cities nationwide are deciding whether to scrap controversial symbols in their communities, particularly Confederate statues. D.C. Council members are also pushing for the removal of a statue in the city that honors Albert Pike, a man who served as a Confederate general during the Civil War.